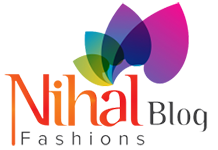 Homepage Men Indo-Western Where And Why To Buy Indo Western Sherwani For Wedding? 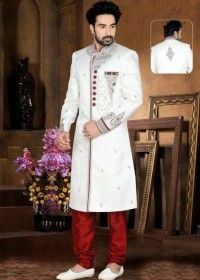 Where And Why To Buy Indo Western Sherwani For Wedding? 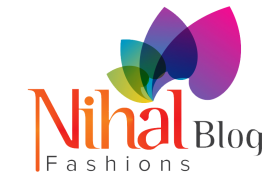 Indian fashion has gone through many changes in the last few decades. Post their interaction with the western culture; many Indian people were found highly motivated with the western styling and clothing. But it was not long that Indian traditional fashion came back, but this time with a lot of changes that were extremely interesting. Especially, for the menfolk, this was a huge advantage as the number of fashion and styling options for them got increased, filling up the wardrobes with all new kinds of clothing. Another positive factor in this comeback is the introduction of Indo-Western wear which is a fusion of Indian tradition and western styling. 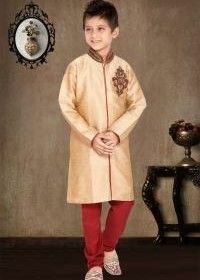 Among various Indo-Western clothing that has been adored by the Indian people, it is the Indo Western Sherwani that has topped the charts. Especially, during festivals, social functions, and dressy events, it is one of the most preferred outfits for Indian men. In weddings, it is almost an official dress code for the groom. There are several benefits of this dress code that makes it so popular in the country. 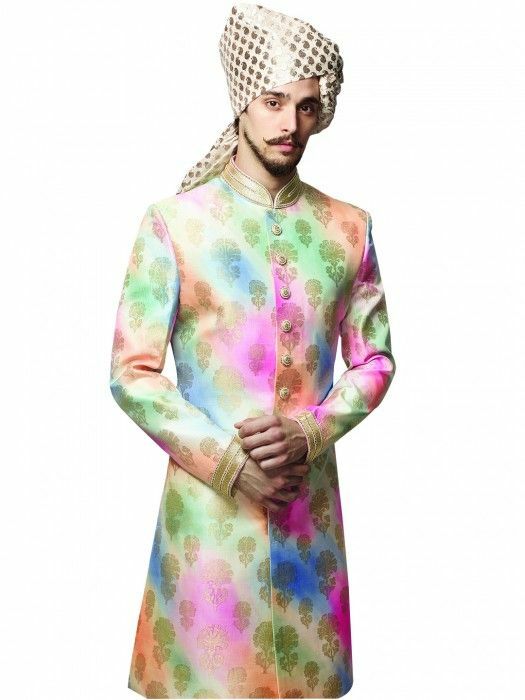 The fascinating Indo Western Sherwani comes in multiple designs and styles. 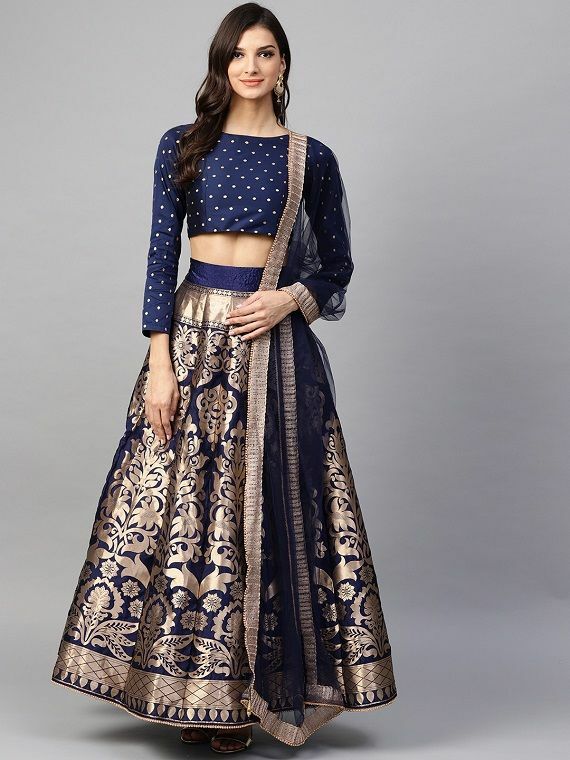 Designers have tried the Jodhpuri look, the traditional kurta style, the Punjab style and even the well known embellished look to seek variety in the range. 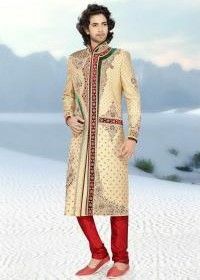 Wearing a Sherwani always provides a classy and elegant look that contributes to the persona. With embroidery works, silk threads, complex threadwork and high collars, this looks quite chic and dashing, being apt to every body type. The best part of wearing Sherwani is that it can be matched with versatile accessories like a turban, scarves, etc. Indo western style Sherwani remains available in all major markets, but the best collection can be accessed from online stores with a larger variety at reasonable prices.